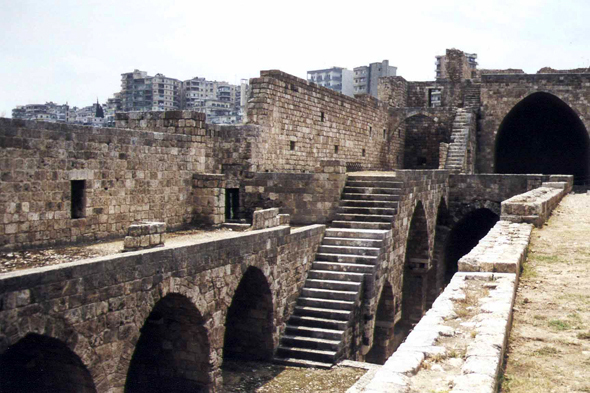 The St Gilles Castle , Qalaat Sanjil, was built at the beginning of the XIIth century face to face Tripoli. It was used as a basis for theattacks of the Crusaders. It owes its name to Raymond de Saint-Gilles, Count of Toulouse, who made it build and died there into 1105, four years before the storming of the city.